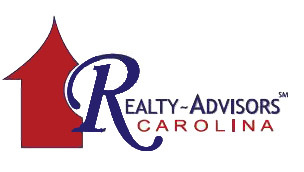 We are focused and driven real estate professionals who service the Greer, South Carolina area. Our goal is simple, to exceed your expectations while delivering successful real estate transactions for all of our clients. I was born and raised in Greenville, South Carolina and graduated from Wofford College in 2001 with a degree in Government. I began my real estate career in 2004 and started with Keller Williams in 2006. Soon after, I became a team-leader, managing Keller Williams offices in North Carolina, South Carolina and Maryland. Today, I live in the Greer area with my wife, young son and daughter... and we have twins on the way! If there is anything we can do for you, please let us know. 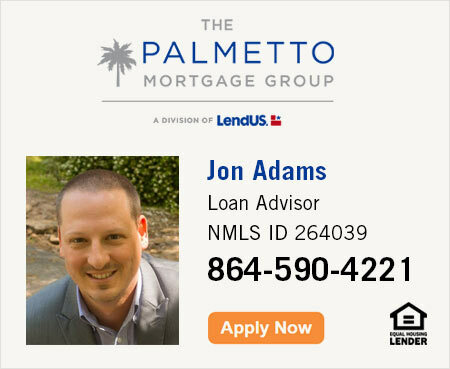 My team looks forward to helping you find a place to call home in the Greer area!